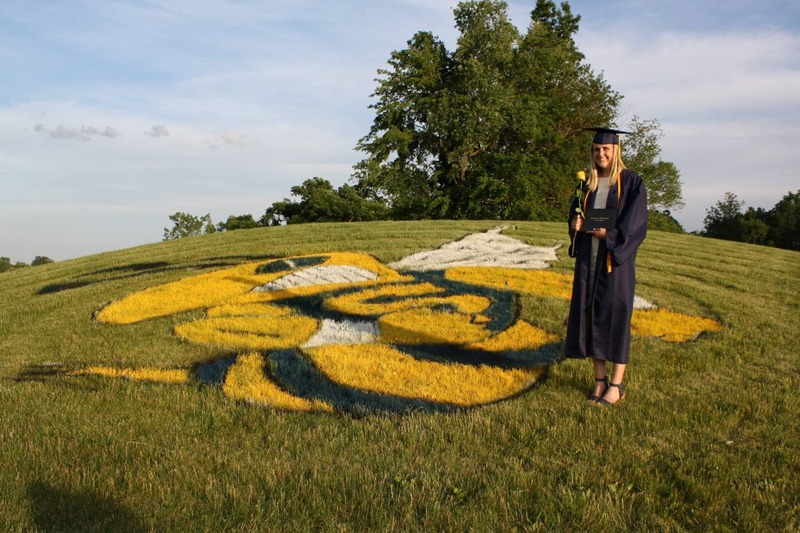 The Saline Area School District is widely recognized for excellence in academics and extra-curricular activities. Last year, Newsweek rated Saline High School as 183rd in the Nation. Based on the most recent data, Saline High School is proud to be in the top 1% nationally, the top six in the State, and first in Washtenaw County. According to past reports published by AnnArbor.com, the results on statewide M-STEP (Michigan Student Test of Educational Progress) testing of Saline students have been much higher than 19 other area public school districts, as measured in Grades 3-9. Saline High School also produced 6 National Merit Finalists & Semi-Finalists (2016-2017) and the Music Department was listed as one of the top 100 High School Music Departments in the United States by the Grammy Foundation. Saline school facilities are recognized as being top notch. In recent years the Saline Area Schools Athletic Department has produced numerous state finalists and championship athletic teams. Saline Area Schools is also home of the South and West Washtenaw Consortium, which provides Career and Technical Education to High School students in Washtenaw County. Saline Community Education Department offers before and after school care along with a broad variety classes, programs, and recreational leagues for both children and adults. For Saline Community Education please call (734) 401-4020 or stop by Liberty School at 7265 Saline-Ann Arbor Rd. Washtenaw Christian Academy, established in 1976, is a private, non-denominational school with classes from pre-K through 12th grade. WCA is dedicated to providing academic excellence with a biblical perspective. Students have many opportunities including: AP classes, sports, service opportunities, art, drama, music, social activities, small group Bible studies, field trips, learning excursions, extracurricular activities & clubs, Beta Club, & more!